Shareholder litigation following allegations of sexual misconduct have become more frequent in the #metoo era signaling an emerging risk to the c-suite. These claims can arrive in the form of securities lawsuits (alleging the company/directors blatantly misled investors) or derivative claims (alleging the directors/officers breached their fiduciary duty to the corporation by ignoring or concealing known misconduct). CBS, Guess, Wynn Resorts, National Beverage, Papa Johns and Signet Jewelers are just a few companies that saw their shares fall (in some cases) as much as 20%, following sexual harassment allegations. It’s also raising the question of when public companies should be making disclosures related to sexual misconduct. For those interested in the legal theories behind these claims, D&O Diary has a published a nice piece here. Succinct Preamble: When applying exclusions, many insurers contain very broad lead-in language precluding coverage, such as “for, based upon, arising from, or in any way directly or indirectly related to” the specified exclusion at hand. Any shareholder lawsuits following allegations of sexual misconduct will obviously be determined to have arisen from (or related to) the initial allegation of sexual harassment, which is why broad preambles should be avoided when possible. Insureds should negotiate a more narrow lead-in to these exclusions – one that simply precludes coverage directly related to employment or bodily injury claims as opposed to language that precludes coverage based upon, arising from, or related to such claims. Limit Applicability: In order to preserve coverage for any claims asserted against individual directors, it’s important to ensure both of these exclusion are limited only to the entity liability insuring agreement (Side-C). In situations where insurers are unwilling to restrict these exclusions solely to claims against the entity, policyholders should, at the absolute minimum, ensure coverage has been carved-back for non-indemnifiable claims (Side-A). This will ensure coverage is available to the directors and officers in the event of any follow on derivative claims. 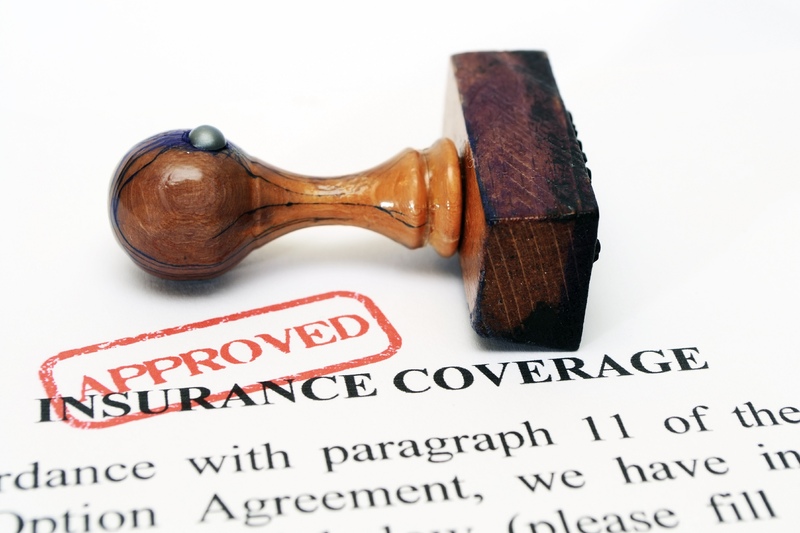 When insurers are unwilling to carve back Side-A coverage, insureds should explore the option of purchasing a separate Side-A DIC policy which contains less exclusions and provides drop down coverage in order to fill the gaps of the underlying policy. Negotiate Carve-backs: Limiting exclusions to apply solely to claims against the entity may be deemed a coverage enhancement, however shareholder claims still remain. In light of this emerging risk, policyholders should take it one step further and negotiate a carve-back for any resulting shareholder/securities claims. For public companies, this would essentially mean carving-back entity coverage (Side-C). Similarly, insureds can also attempt to carve-back defense costs subject to a final adjudication of the underlying action. This would limit the exclusion to apply only to damages/settlements within the definition of a loss, and ensure the carrier will advance defense costs until the courts make a final determination. While it may not be possible to obtain all of the above policy language recommendations, policyholders should of course work with their brokers to broaden the policy’s language and narrow key definitions and other terms as much as possible. *Evan Bundschuh is vice president and commercial lines head at GB&A, an independent insurance brokerage located in New York focused on insurance programs and risk management solutions for tech companies, financial and professional services, manufacturers and product-based businesses. As an RPLU with 15 years of industry experience, he assists clients with insurance program coordination and client-side advising on directors & officers (D&O), professional liability (E&O) and cyber insurance and is a contributor on the topics of risk and insurance. You can contact Evan @ evan.bundschuh@gbainsurance.com or learn more about GB&A here.